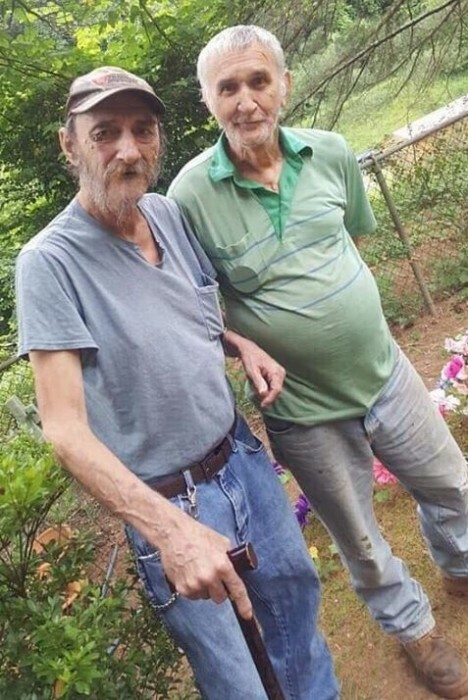 Ralph Donald Evans, age 69, of Louisa, KY passed away April 16, 2019 at his residence. He was born September 3, 1949 to the late Cecil and Dorothy Short Evans. In addition to his parents, he is preceded in death by his wife, Linda Moore Evans, one son, Ralph Donald Evans, Jr., one daughter, Julie Ann Evans Ferrell, two brothers, David Evans and Robert Evans, two sisters, Lana Perry and Janet Hamilton, two brother in laws, Arnold Perry and Joe Hamilton, and one grandson, Eddie Bo. He is survived by three daughters: Tammy (Shawn) Endicott, Lori Gartin, and Nett (Eldon) Muncy, all of Louisa, KY, one brother, Cecil (Sue) Evans of Louisa, KY, a sister in law, Patty Evans of Fort Gay, WV and a son at heart, Thurman (Tracy) Endicott. He is also survived by twelve grandchildren: Jennifer (Jamey), Donna (Fred), Thurman, Jr., Shell (Jon), Travis, Ralph (Danielle), Megan, Sarah (Cory), Bri (Austin), Shannon, Ray Ray and Annie, and six great grandchildren: Sheena, Johnathan (Bug), Ben Ben, TJ, Julie and Charlie and a special buddy, Bennie Marcum. Funeral services will be held on Friday, April 19, 2019 at 12 PM at the New Friendship United Baptist Church, Inez, KY with John Goble officiating. Burial will follow in the Short Cemetery, Yellow Creek, Louisa, KY. Friends may visit at the church on Wednesday beginning at 6 PM until the time of services on Friday. Arrangements are under the direction of Crum Funeral Home of Inez, KY.